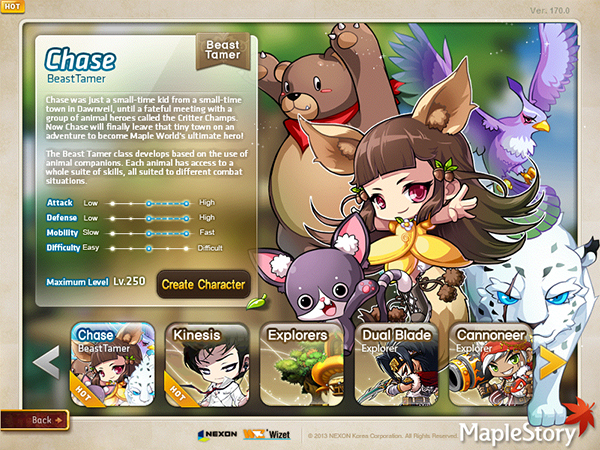 Beast Tamer Character Creation Event: December 13 – January 16 | Dexless, Maplestory Guides and More! 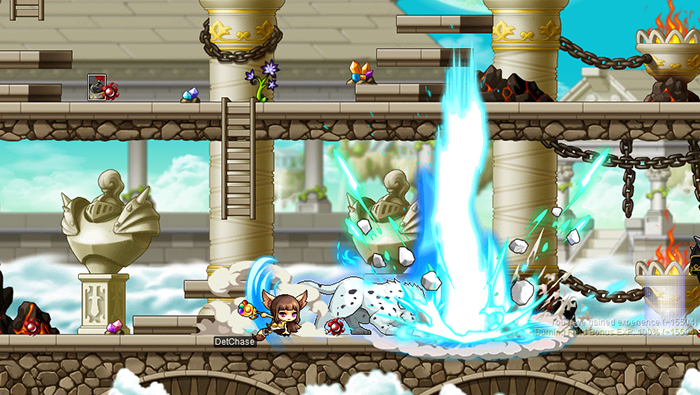 Discussion in 'Maple Updates' started by Nexon, Dec 18, 2017. The Beast Tamer character job is BACK for a limited time! Chase, the Beast Tamer, is a simple girl with big dreams. One day she saves a cat named Arby, and gains the ability to control animals through Arby's mysterious powers. As Chase and Arby set out for adventure, more animals flock to their side. Now Chase can harness the power of Fort the Bear, Lai the Snow Leopard, Eka the Hawk, and of course, Arby the Cat. 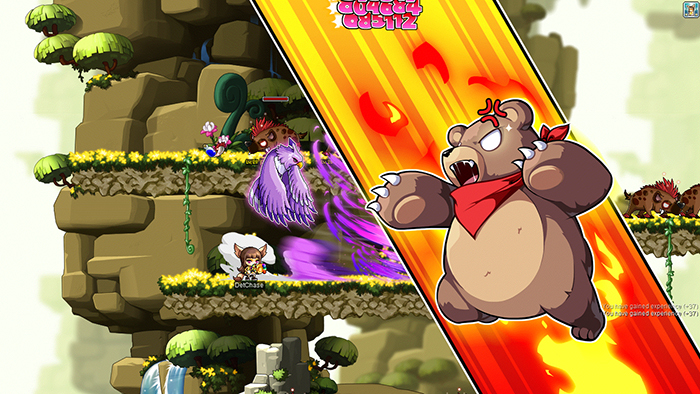 Each animal power Chase uses bestows different personality characteristics and strengths for dynamic gameplay. 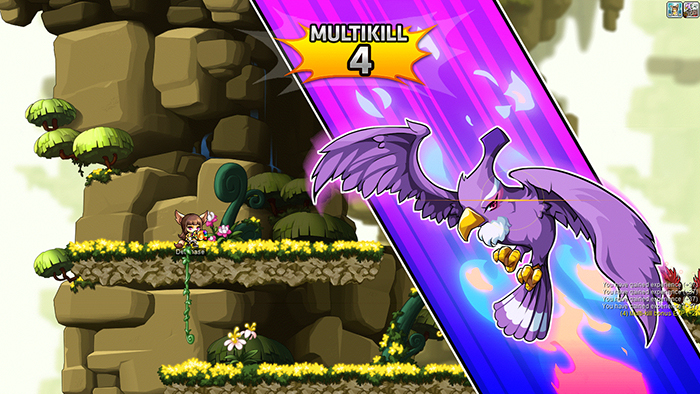 Chase has over 70 diverse skills, and since there are four animal modes, it’s easy to find one tailored just for you! 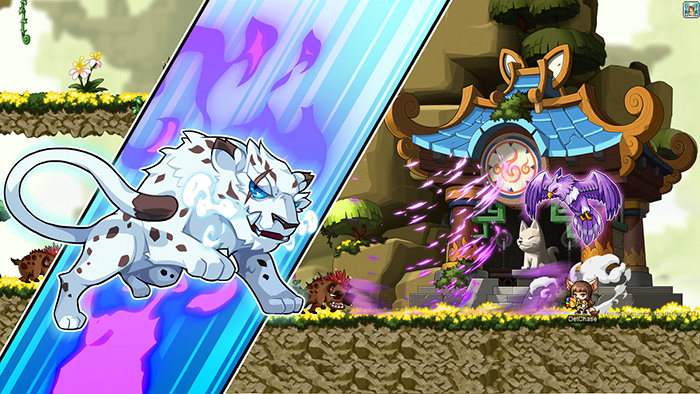 Fort the Bear deals massive damage from a stationary position, while Lai the Snow Leopard specializes in dash and jump attacks, allowing you to quickly sweep across the battlefield. Eka the Hawk can soar into the sky with flying and sliding moves. 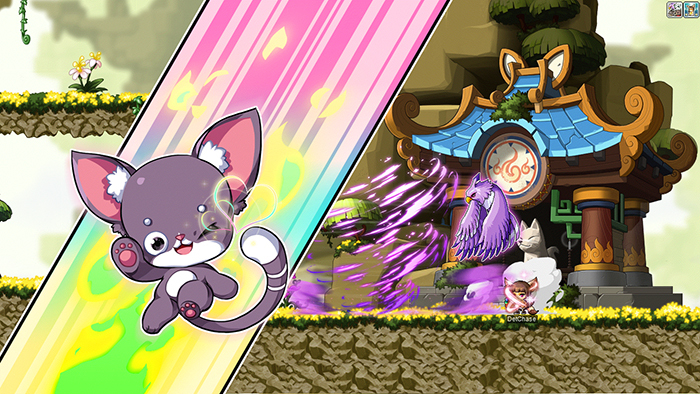 Arby the Cat has passive skills and is a party support specialist, and can deal out party buffs. If you've ever dreamed of communing with animals, now's your chance. 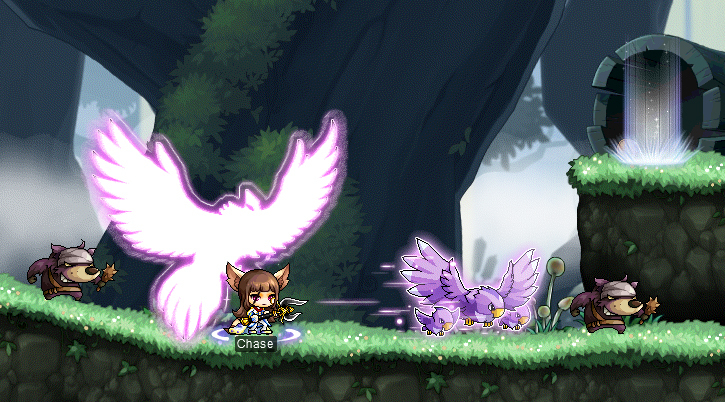 Take control of Chase and become one with the wild!